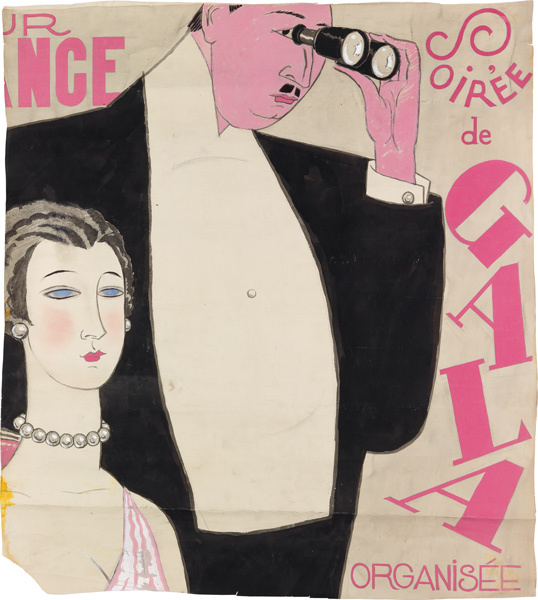 This auction celebrates innovation in the field of graphic design, with a colorful offering of vintage posters, along with a coterie of fine graphically-oriented objets d’art including original maquettes, an Hermès scarf and playing cards. 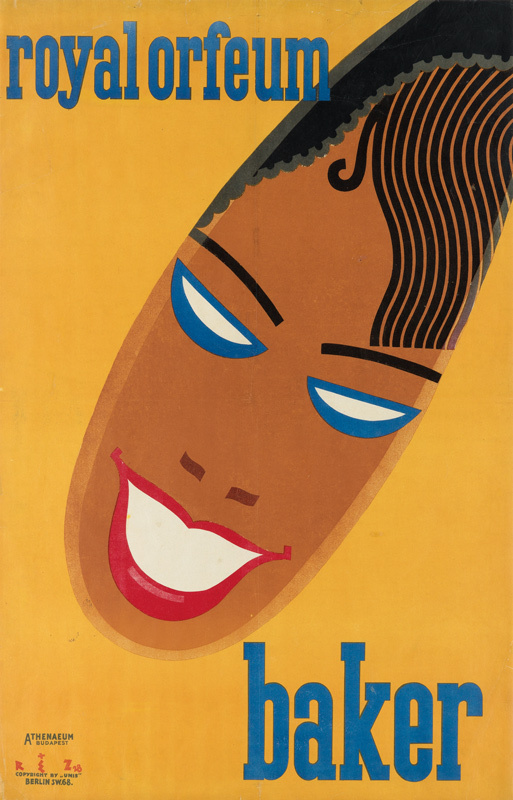 Lot 76: Man Ray, [London Transport] – Keeps London Going, 1938. Estimate $80,000 to $120,000. 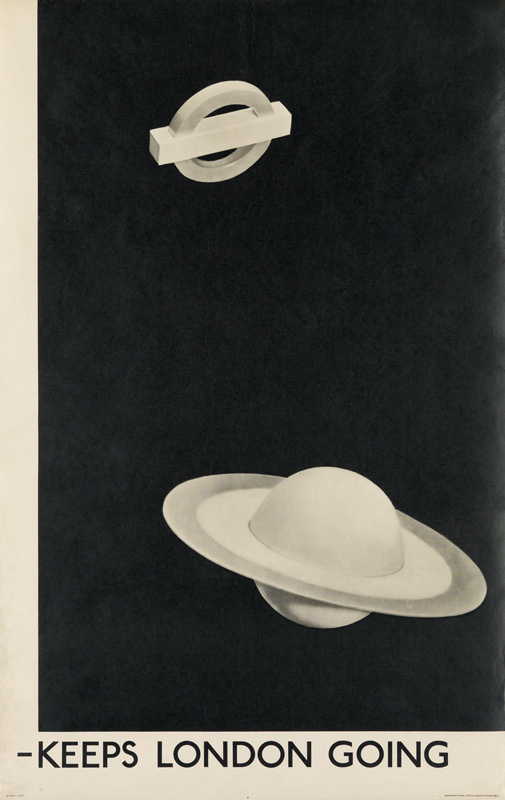 The extremely rare second half of Man Ray’s iconic campaign for the London Underground, in the artist’s recognizable rayographic style, equates the solar system with the functionality of the London subway system. Lot 7: Alfred Röller, XIV Ausstellung / Secession / Klinger Beethoven, 1902. A wealth of early Secessionist posters will be available, in addition to premier examples of British Modernism from the 1940s that includes iconic works by Frederick Henri Kay Henrion, Patrick Cokayne Keely and Zéró (Hans Schleger). 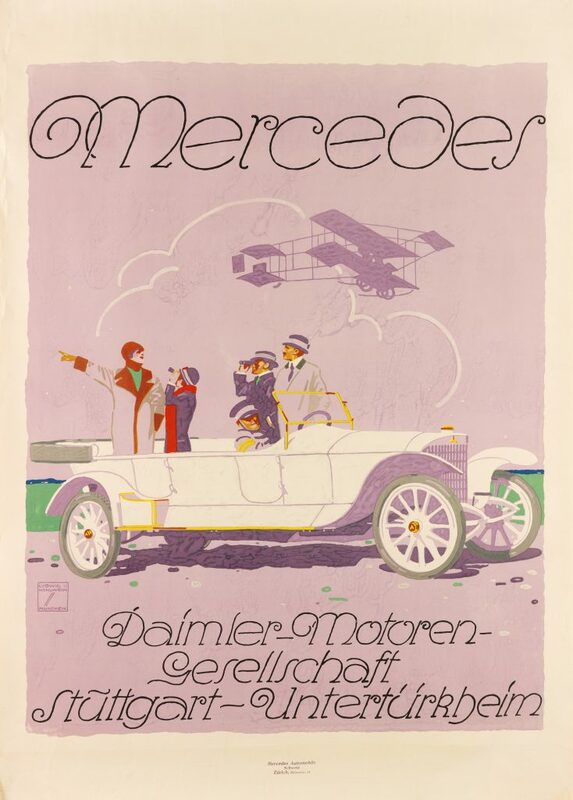 Lot 18: Ludwig Hohlwein, Mercedes / Daimler – Motoren – Gesellschaft, 1914. Estimate $20,000 to $30,000. 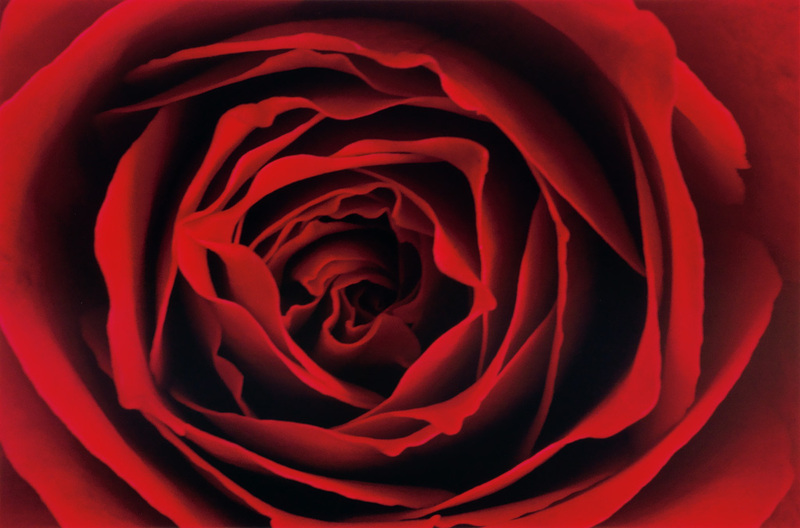 Landmark advertising campaigns from throughout the twentieth century include Ludwig Hohlwein’s rose-tinted poster for Mercedes in 1914 and Günther Kieser’s transportive concert poster for The Doors and The Canned Heat, 1968. Lot 150: Georges Lepape, Pour l’Enfance Soirée de Gala Organisée par La Croix Rouge, gouache maquette, 1924. Estimate $10,000 to $15,000. 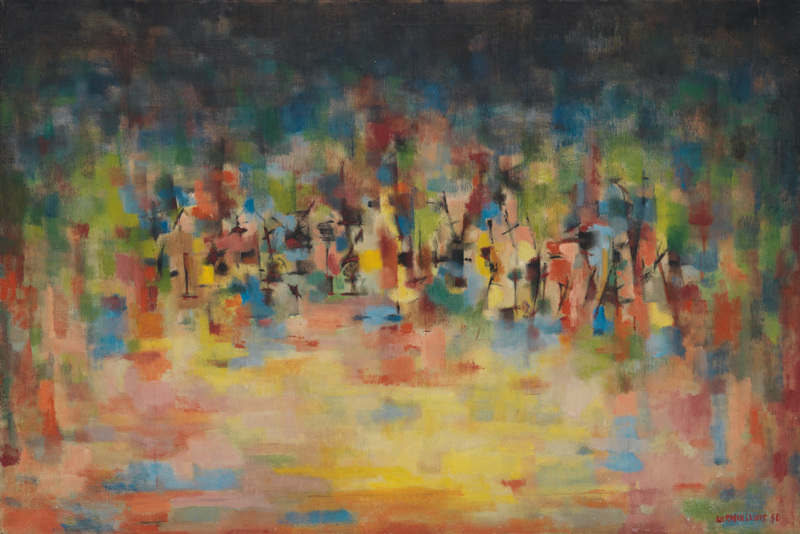 Lot 58: Tibor Réz-Diamant, Baker / Royal Orfeum, 1928. 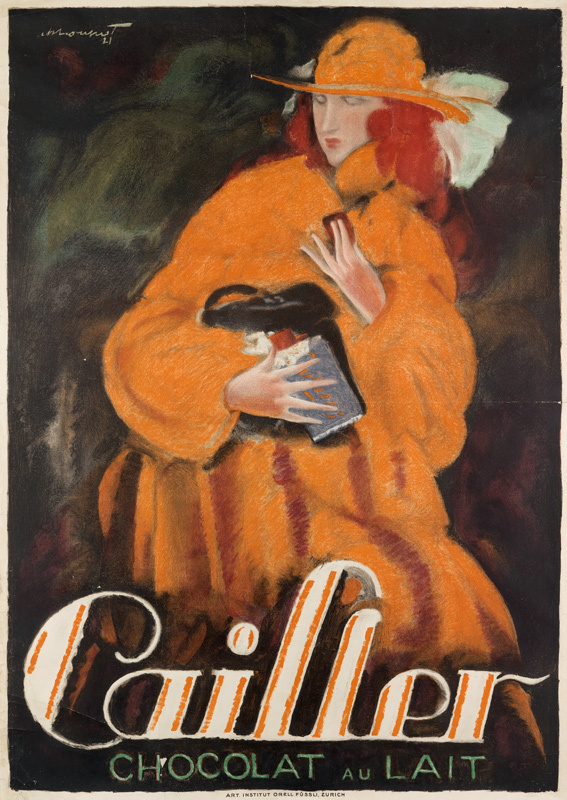 Lot 141: Charles Loupot, Cailler / Chocolat au Lait, 1921. Estimate $15,000 to $20,000. 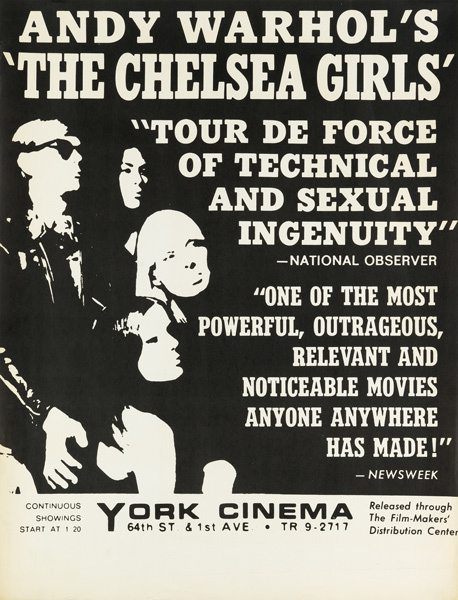 Lot 230: Andy Warhol, The Chelsea Girls, 1966. Estimate $3,000 to $4,000. 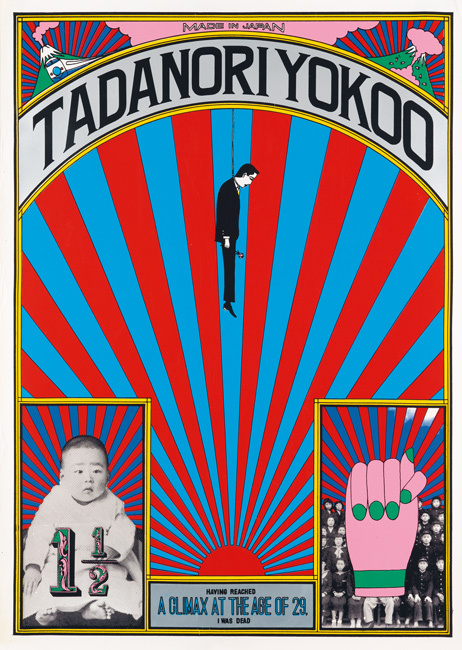 Lot 240: Tadanori Yokoo, Having Reached a Climax at the Age of 29, I Was Dead, 1965. Estimate $15,000 to $20,000. For more information on this sale contact a specialist in the Vintage Posters department. 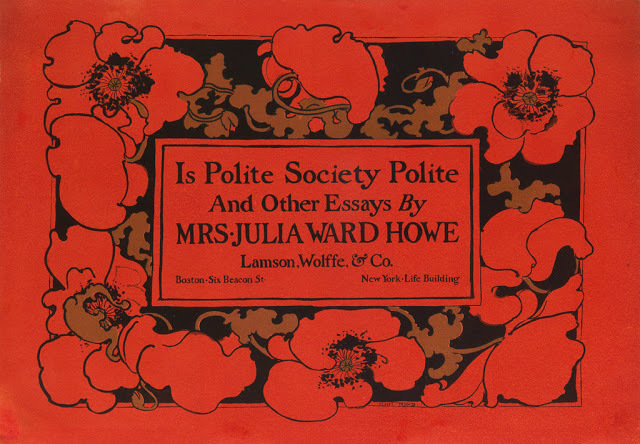 July 13, 2015 Ethel Reed: Talent, Mystery, Tragedy.